MLA (Modern Language Association) citation style is a set of guidelines that explain how to properly give credit to the books, articles and other resources you used in a paper or assignment. 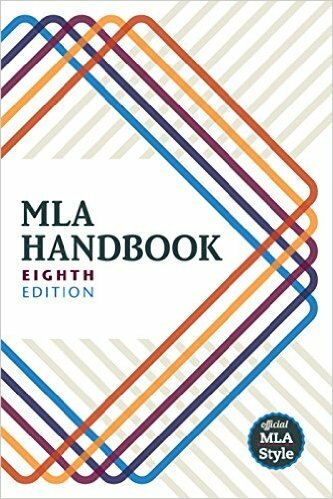 This guide is based on the 8th edition MLA Handbook. This guide was based on the MLA Citation Guides created by the Online Writing Lab at Purdue University, EasyBib and Rasmussen College.